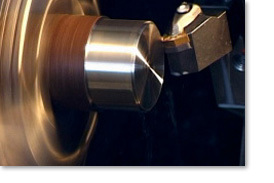 Started in 1965, A.C. Tool is now in its sixth decade of quality tool and machine work with state-of-the-art CNC machining, waterjet cutting, and fabrication of OEM replacement parts. In addition, we offer design and manufacturing of custom equipment for the food, transportation, healthcare, and technology industries, among others. 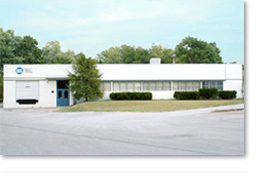 A.C. Tool clients include large and small accounts across the United States and Canada who have come to rely on A.C. Tool's design, manufacturing and machining capabilities. Today, A.C. Tool is doing more work for more companies than ever before without losing sight of their ideals...quality work and satisfied customers. A.C. Tool and Machine Co.